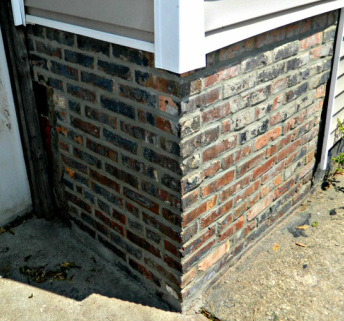 When it comes to tuck-pointing, many people do not realize how important it is to get the right company to do it. Chavez Tuckpointing will get it done the right way. 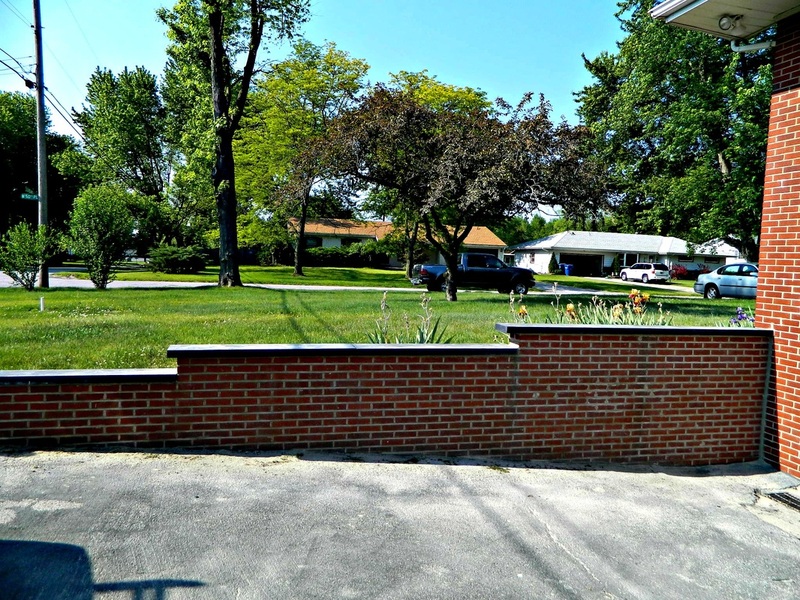 Most other companies will just fill in the holes which will only last about 5 years, but to do it the right way they would have to grind 3/4 of an inch to one inch in and then fill it in with new mortar, which is what we do. And that will last at least 15 years. 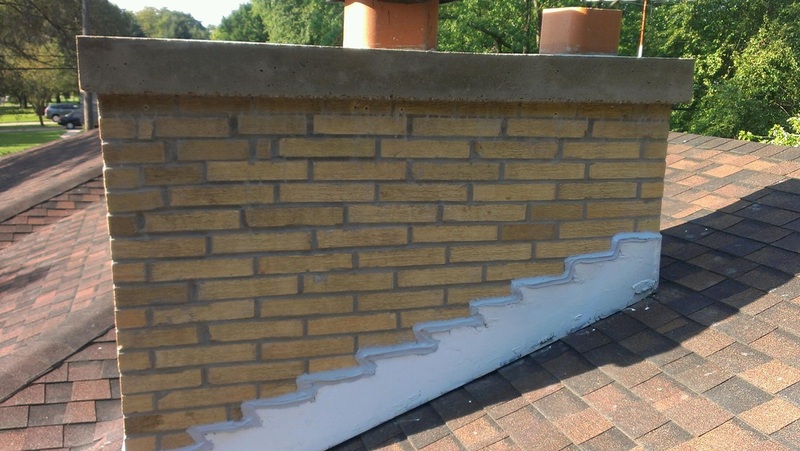 We also try our best to match the new mortar with the current mortar so that it is not obvious that its different and it will blend in. We do anything from the smallest chimney to an entire a warehouse so just give us a call and we’ll give you a free estimate. 1. 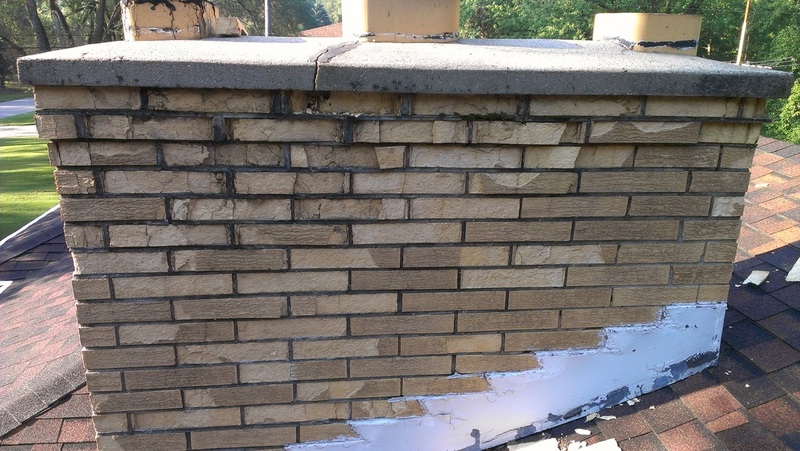 Remove the old cracked mortar by grinding it out 3/4″ deep. 2. Replace it with new mortar. 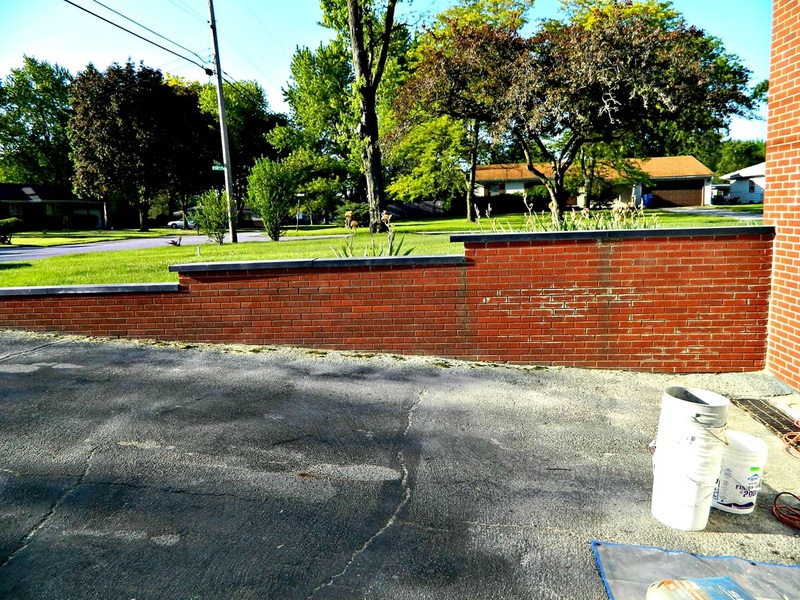 We strive to match the new mortar to the color of the original (unless requested otherwise). Doing it this way will prolong the life of the new mortar. 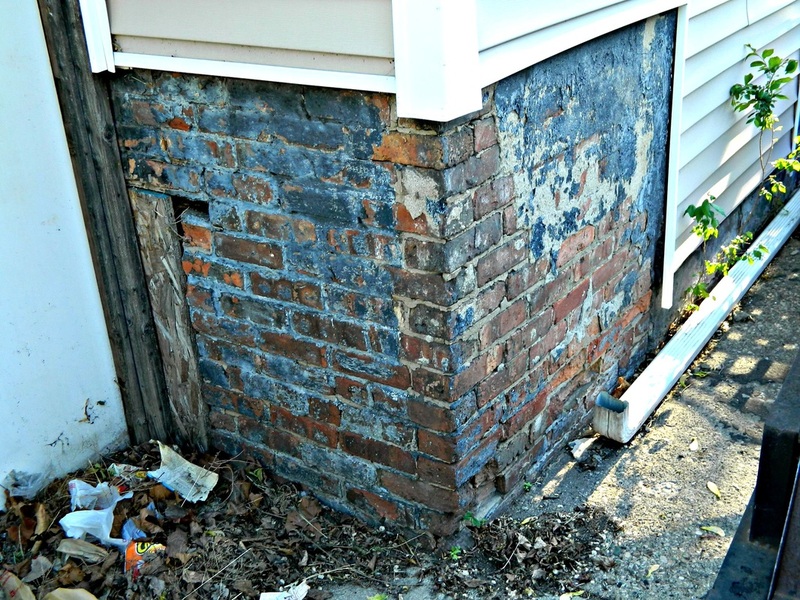 Simply putting fresh mortar over cracked and damaged mortar will only hold for a little while. 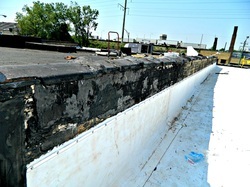 We pride ourselves on quality work, and we make every effort to strengthen the integrity of the structures we rebuild. 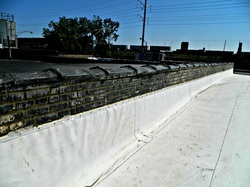 Take a look at some of the before and after photos of some projects we were able to restore and renew!